This module can be used with Arduino Special Sensor Shield V4.0. You can do some simple design about it，it support“plug and play”. 10 rounds, 10k ohm poteniometer could be used as rotation input. 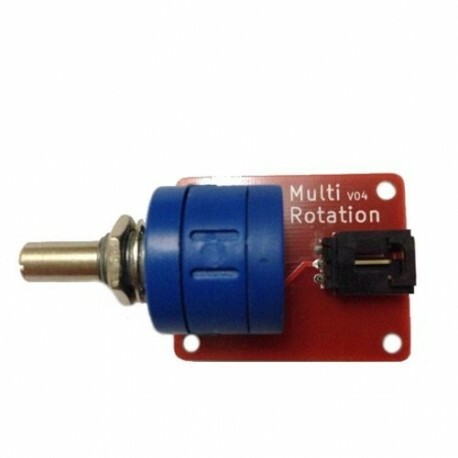 it is arduino compatible multi-ring rotation sensor. 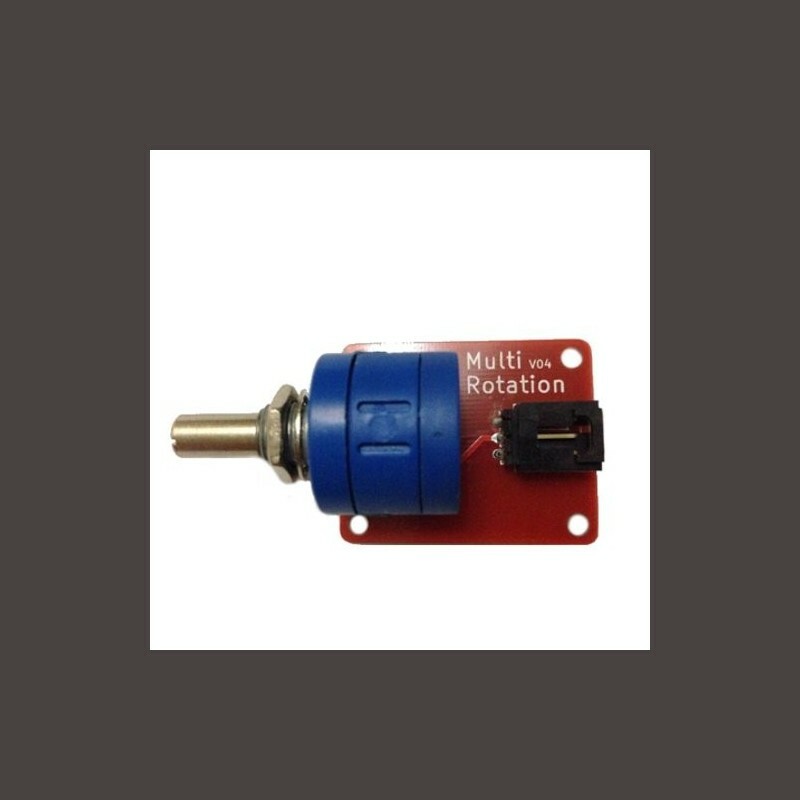 It is based on multi-turn precision potentiometer. It can rotate upto 10 laps. The voltage can be subdivided into 1024 copies. With the usage of special sensors expansion can be achieved accurately. It is easy to be connected to Arduino with our sensor expansion board. 4. 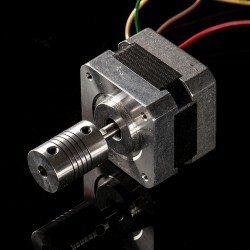 Includes 30cm buckled cable to connect to Sensor Shield.